As a homeowner, you certainly don’t want to be caught off guard when something unexpected happens. This is why home and contents insurance is a must. While home insurance may feel like just another expense, there are ways to reduce the cost of your premium and keep your valuables fully insured at the same time. One of the best ways to reduce your insurance costs is to install a security system at your property or upgrade your existing one. The reason for this is that insurance companies love security systems. For them, a home with a security system is less likely to experience break-ins, which means that its owner is less likely to make a claim. This is why most insurance companies are encouraging their clients to get a home security system. 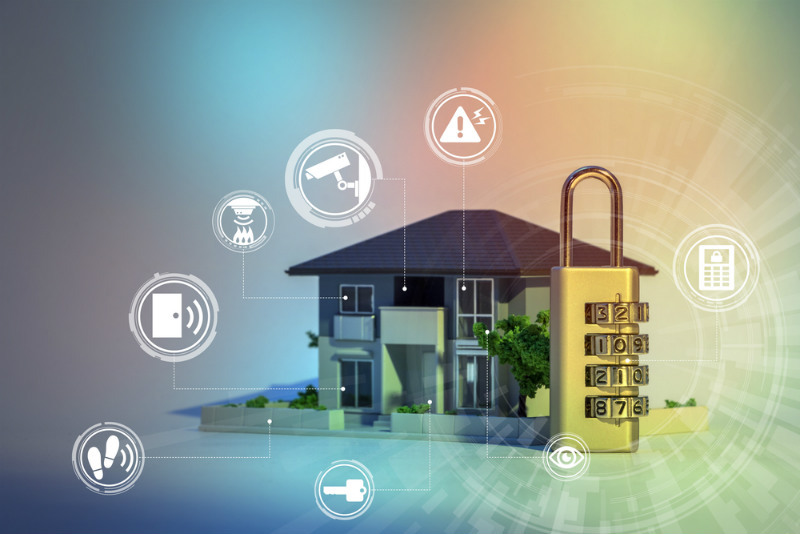 Apart from reduced insurance premium costs, upgrading your home security system allows you to better protect your home from intruders targeting your property. Some security systems allow you to view your home remotely from your computer or smartphone, giving you peace of mind with the knowledge that you can check your home anytime and anywhere. Before buying a security system, make sure that you talk to your insurance company first and see what they recommend. Some insurance providers prefer certain types or brands of security systems so it would be wise to check with your provider first. Some insurance companies require their clients to have deadlocks on their doors and windows. However, if your insurance provider doesn’t require you to do so, it’s still good practice to invest in sturdy and reliable locks as an extra precautionary measure. You may also want to consider having security lighting in your property to save on home insurance. Insurance companies love security lights, and they also serve as an excellent deterrent against break-ins. Need a locksmith in Canberra to help upgrade your home security? Contact Superior Locks today!